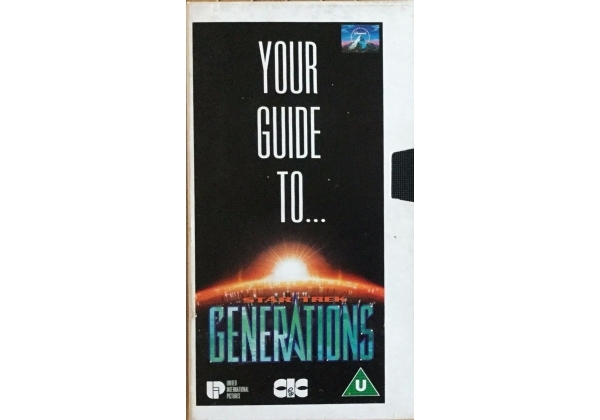 Exclusive promotional VHS video release to promote the release of Star Trek: Generations in UK cinema's. This promotional tape was only available through UK branches of Woolworths. Or find "Your Guide to Star Trek: Generations" on VHS and DVD / BluRay at Amazon.